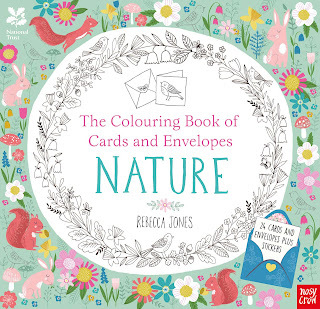 The Colouring Book of Cards and Envelopes - Nature by Rebecca Jones has got to be one of the most beautiful books I've received for review this year. Containing 24 cards and envelopes to colour, this book is so cute I didn't want to tear out a single card from the perforated pages. Eventually I did of course, and took great care to colour one in and give it to a loved one (who enjoyed the personal touch). 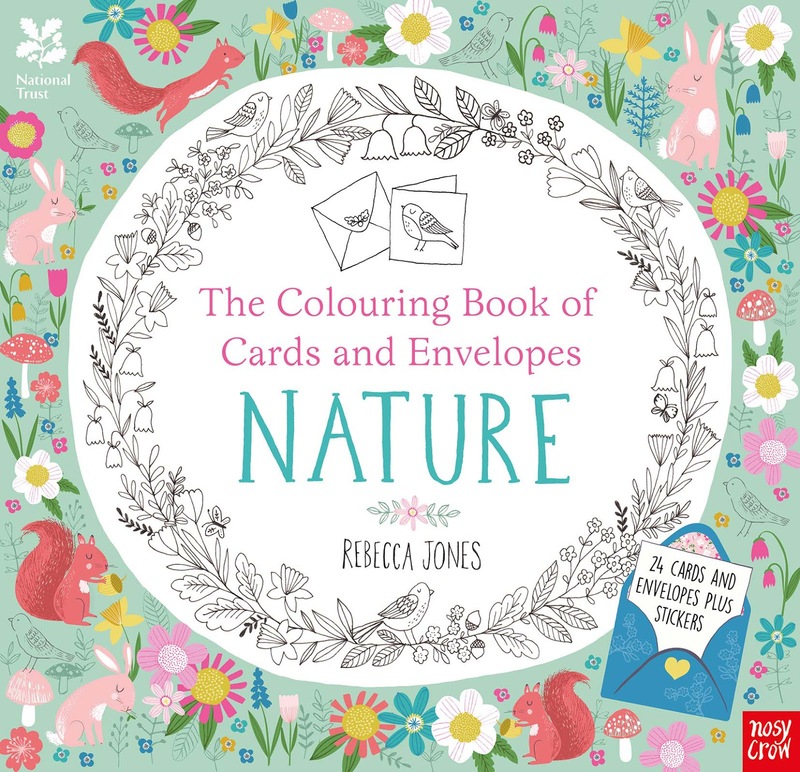 Illustrated by Rebecca Jones and printed on high quality paper, each card and envelope has the illustration quality of Secret Garden that adults and youngsters will enjoy colouring. 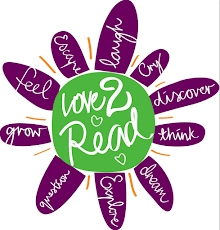 This little treasure is perfect for stationery lovers as well as readers and budding artists of any age who love to colour in and add that personal touch for a loved one. For those on a budget, I'd like to point out that each card (with envelope and sticker seal) costs only $0.63 cents each. What a bargain! 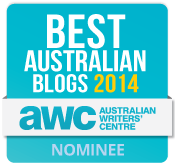 And if you still need convincing, check out this little video that takes you inside the book. C'mon, you know you want one.